Rushmore Cave in South Dakota is the cave situated closest to Mt. Rushmore, hence the name. 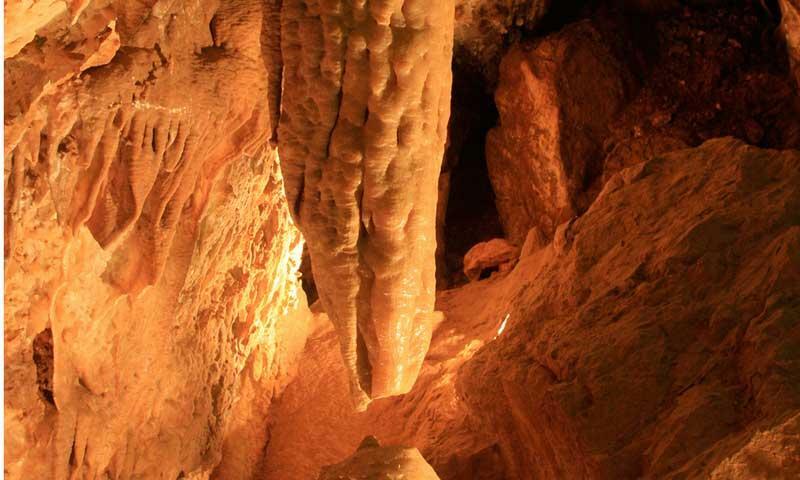 It is the area's largest stalactite cave, and home of the "Big Room", a jaw dropping room within the cave that contains a large number of stalactites hanging from the ceiling and protruding from the walls. Rushmore Cave is the closest cave to Mount Rushmore, just five miles east of Keystone, South Dakota. 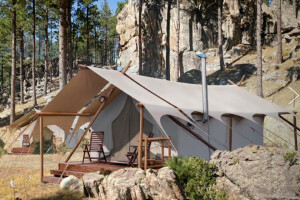 The Big Room contains more stalactites than any other single room in the Black Hills. Features the largest column in the Black Hills. Open May through October, with tours offered every day. 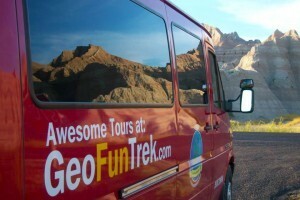 Group tours and discounts available. Rushmore Cave is notable for the large number of stalactites and stalagmites that have formed within it, especially within the Big Room, which contains more stalactites in a single room than any other entire tour route in the Black Hills. The standard Walking Tour is an easy, hour-long walk along a lit path that leads through a number of passageways and rooms. Parts of the tour are wheelchair accessible. More adventurous souls may be interested in the Adventure Spelunking Tour, which leads off of the main tour into some of the adjoining crawls, passages and rooms that are otherwise unseen. This tour is strenuous and lasts 2.5 hours. Be prepared to navigate tight, narrow passages. Includes the Cave Tour plus all day fun on the Zipline, Gunslinger 7-D Interactive Ride, Rushmore Mountain Coaster, Maze, Speleobox, and Climbing Wall. Rushmore Cave is located along Hwy-40, five miles east of Keystone and 10 miles west of the junction of Hwy-40 and Hwy-79. Rushmore Cave is open May through October. Cave tours run from 8am to 8pm during peak season and from 9am to 5pm during the off-season. For more information contact Rushmore Cave by calling 605-255-4384 or visiting www.rushmorecave.com.